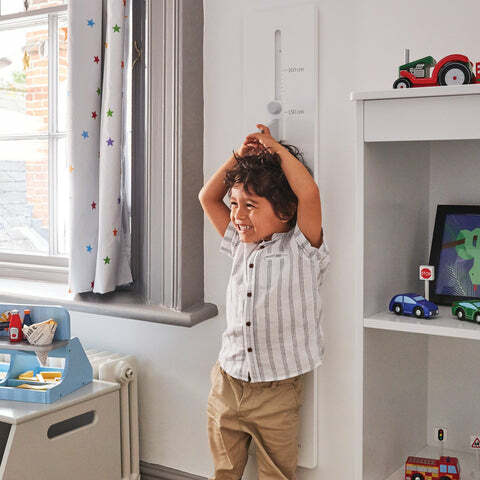 How Tall Am I Height Chart | Great Little Trading Co.
Children love measuring how much they've grown with this clever height chart; it's great fun moving the measurer up and marking how much they've magically sprouted! 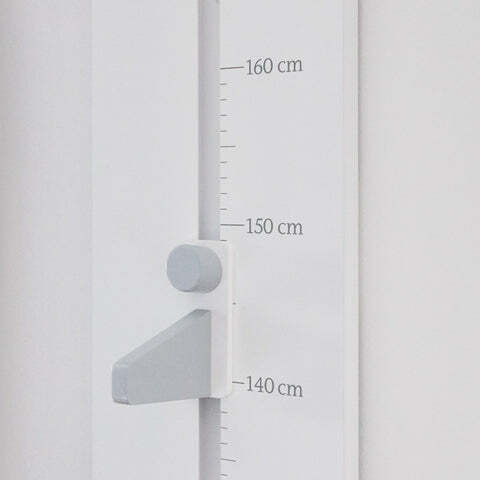 This height chart measures in centimetres only up to a height of 160cm. Hang 65cm from the floor; please note masonry wall fixings supplied, please check these are suitable for the walls in your home.